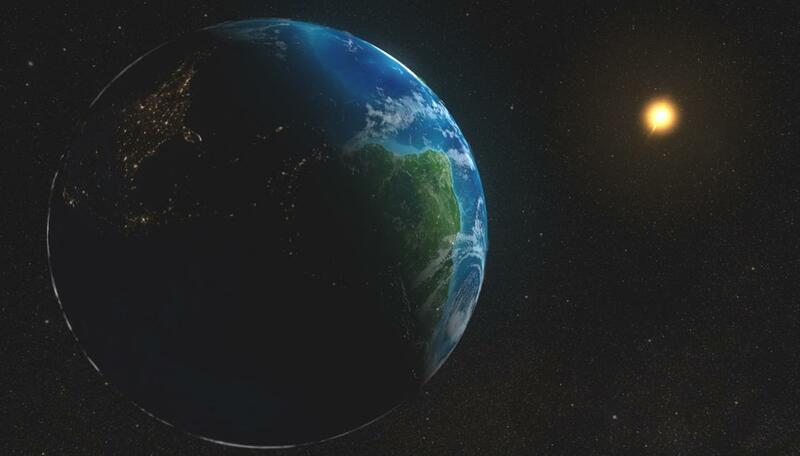 Co-author Jeremy Drake said: “The existence of a cycle in Proxima Centauri shows that we don’t understand how stars’ magnetic fields are generated as well as we thought we did.” Let the head-scratching begin. Observations confirm that the closest star to our solar system has a regular magnetic cycle similar to our Sun, reports Sky & Telescope. 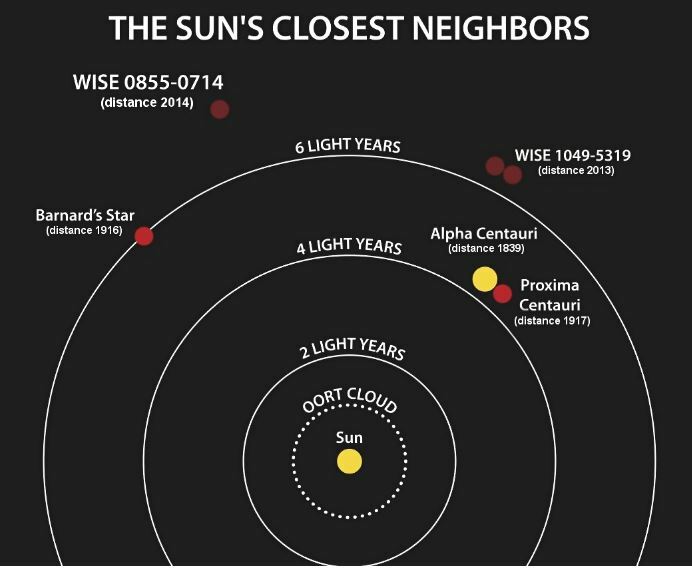 With the recent discovery of a potentially habitable planet around Proxima Centauri, astronomers have been studying this star with renewed fervor. Part of their attention focuses on the star’s behavior. M dwarfs are notorious for their flares, and such stellar tantrums could be deadly for budding life on nearby planets. Researchers have unearthed a cause-and-effect conundrum for solar physicists, involving solar flares. Phys.org reports. 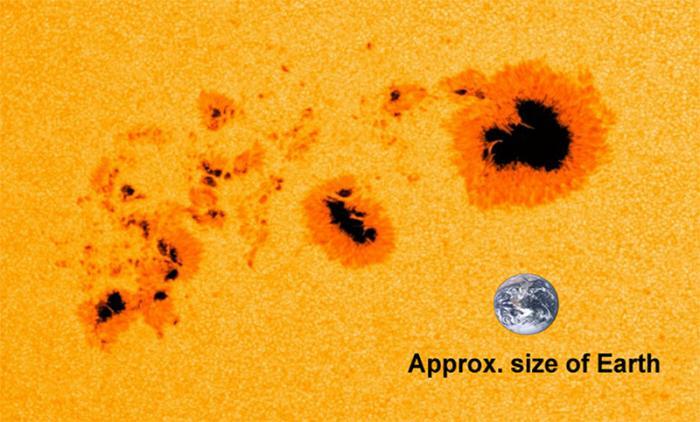 Solar physicists have long viewed the rotation of sunspots as a primary generator of solar flares – the sudden, powerful blasts of electromagnetic radiation and charged particles that burst into space during explosions on the sun’s surface. Their turning motion causes energy to build up that is released in the form of flares. 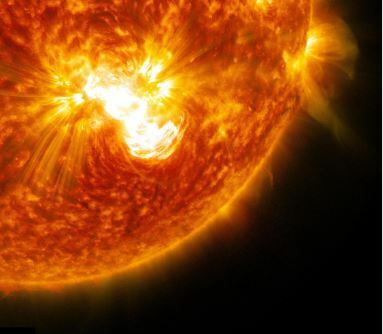 But a team of NJIT scientists now claims that flares in turn have a powerful impact on sunspots, the visible concentrations of magnetic fields on the sun’s surface, or photosphere. In a paper published in Nature Communications this week, the researchers argue that flares cause sunspots to rotate at much faster speeds than are usually observed before they erupt. What follows are extracts, omitting a few of the more technical aspects which can be viewed in the GWPF’s full article here. 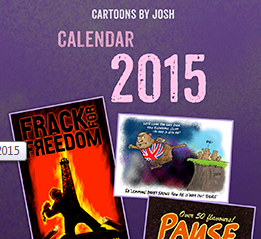 Possible ‘colder climates’ get a mention. Ever since Samuel Schwabe discovered the 11-year ebb and flow of sunspots on the sun in 1843, predicting when the next sunspot cycle will appear, and how strong it will be, has been a cottage industry among scientists and non-scientists alike. 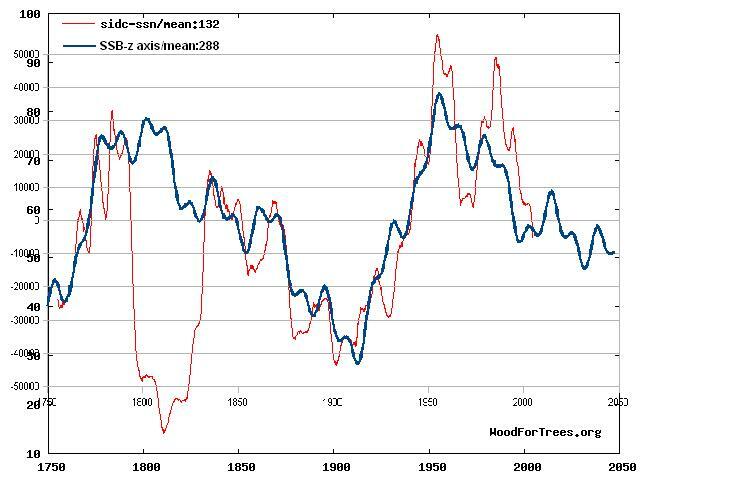 James Marusek’s paper says: I propose two mechanisms primarily responsible for Little Ice Age climatic conditions. These two components are Cloud Theory and Wind Theory. Thanks to Paul Homewood for bringing this to our attention. [Click on ‘view original post’ below to find a link to the full paper]. James Marusek has sent me his latest paper, Little Ice Age Theory. The sun is undergoing a state change. 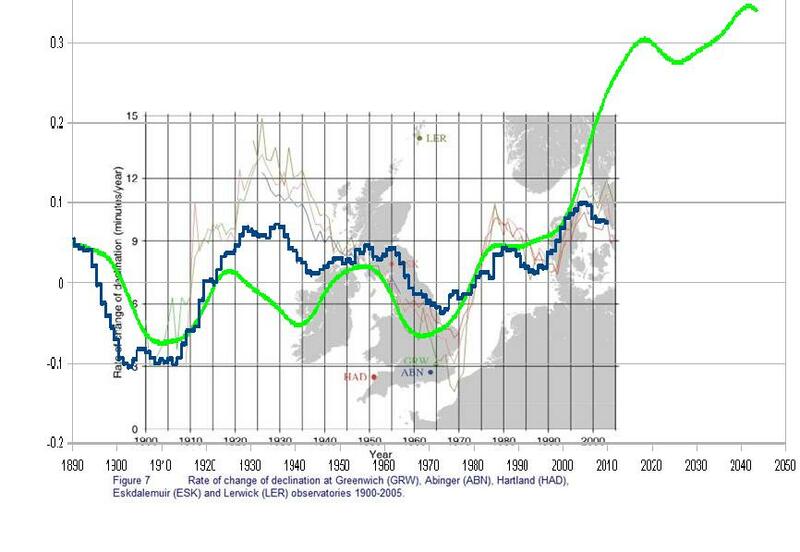 It is possible that we may be at the cusp of the next Little Ice Age. For several centuries the relationship between periods of quiet sun and a prolonged brutal cold climate on Earth (referred to as Little Ice Ages) have been recognized. But the exact mechanisms behind this relationship have remained a mystery. We exist in an age of scientific enlightenment, equipped with modern tools to measure subtle changes with great precision. Therefore it is important to try and come to grips with these natural climatic drivers and mold the evolution of theories that describe the mechanisms behind Little Ice Ages. Some solar theories will be put to the test in the next few decades by the Sun’s ongoing behaviour patterns. Is Earth slowly heading for a new ice age? 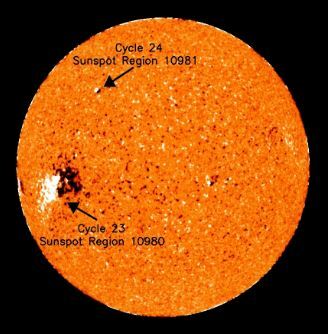 Looking at the decreasing number of sunspots, it may seem that we are entering a nearly spotless solar cycle which could result in lower temperatures for decades. 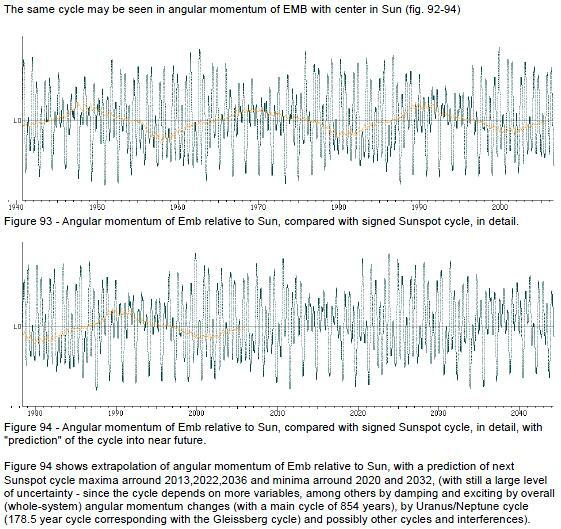 “The solar cycle is starting to decline. 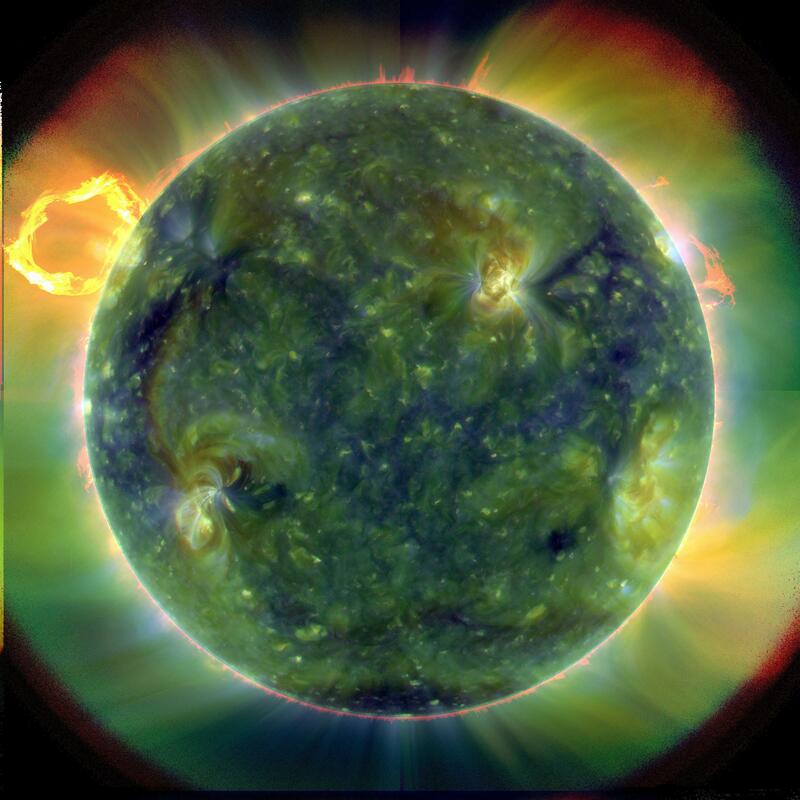 Now we have less active regions visible on the sun’s disk,” Yaireska M. Collado-Vega, a space weather forecaster at NASA’s Goddard Space Flight Center, told Phys.org. But does it really mean a colder climate for our planet in the near future? 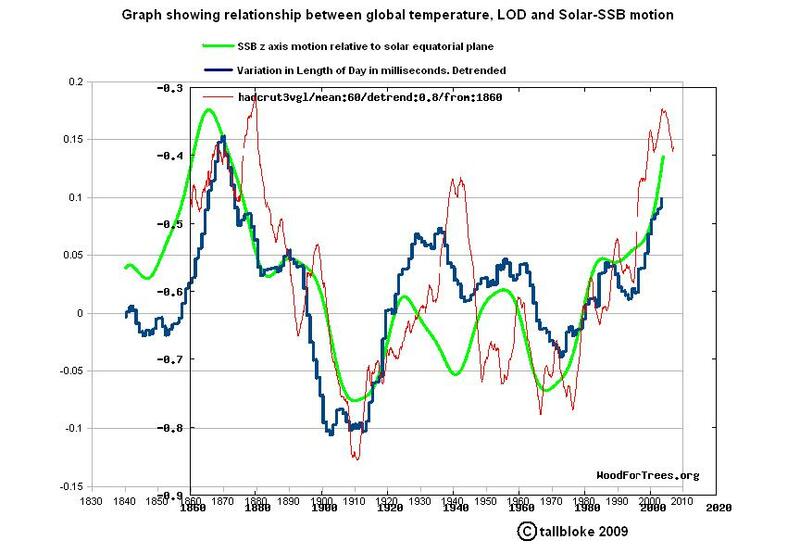 In 1645, the so-called Maunder Minimum period started, when there were almost no sunspots. It lasted for 70 years and coincided with the well-known “Little Ice Age”, when Europe and North America experienced lower-than-average temperatures. 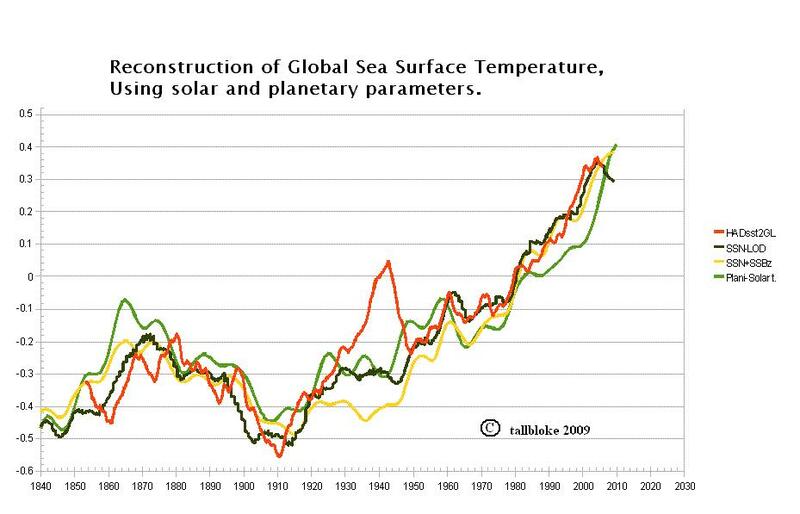 However, the theory that decreased solar activity caused the climate change is still controversial as no convincing evidence has been shown to prove this correlation. On June 30, 2015 the globally recognized maximum for the current 11-year sunspot cycle was 81.9. On July 1, 2015 that number suddenly leaped all the way up to 116.4! 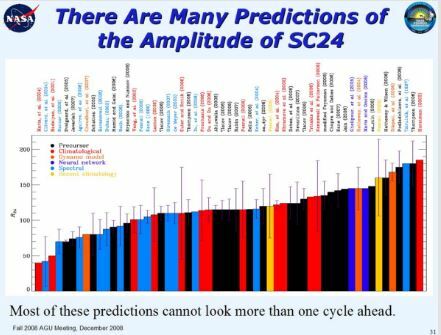 Stranger still, the current cycle (Cycle 24) fell from being the 7th weakest sunspot maximum since 1749 to being the 4th weakest sunspot maximum. Cycle 24’s sunspot number jumped by 30 percent, yet its ranking dropped by three places. How can that be? Another solar theory rolls off the production line – as ever, time will tell if it lives up to its own billing. 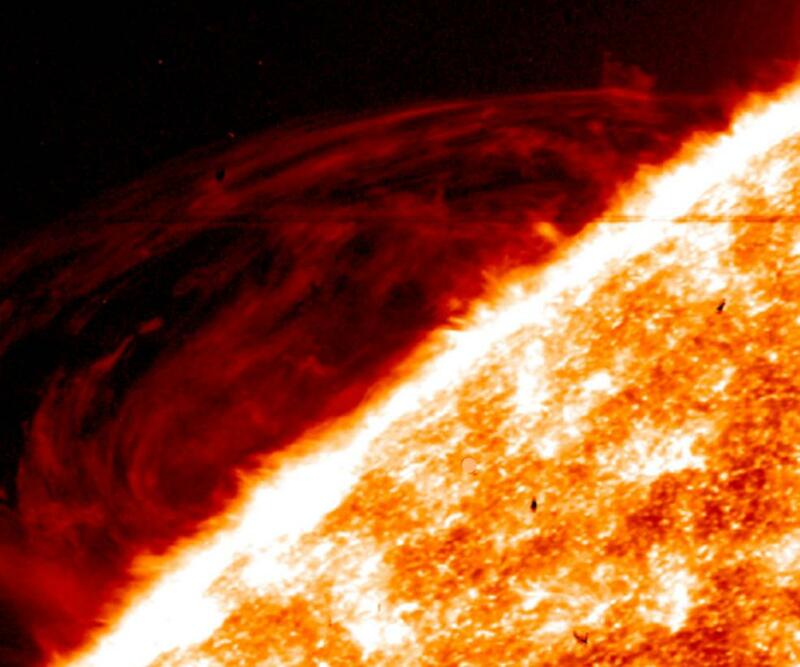 A new model of the Sun’s 11-year heartbeat suggests that solar activity will fall by 60 per cent during the 2030s, dropping to conditions last seen during the Maunder minimum, reports Ice Age Now. 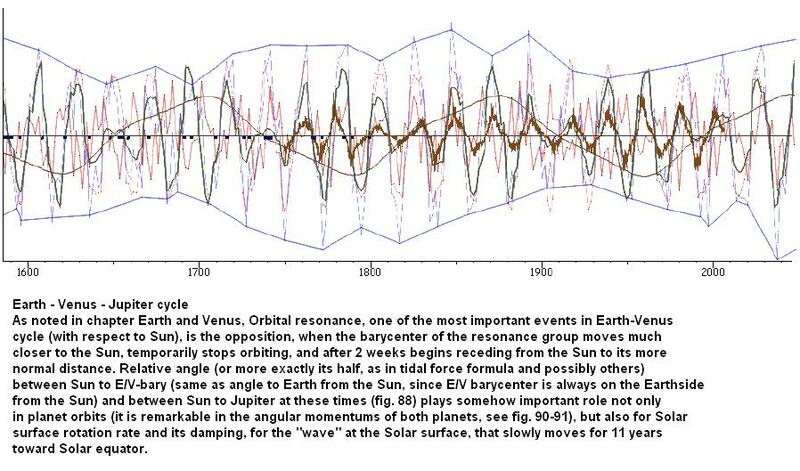 My thanks to Ian Wilson for an update on his tidal-torquing model, which relates the motion of Venus, Earth and Jupiter to changes in sunspot numbers and the flows observed on the Solar surface. 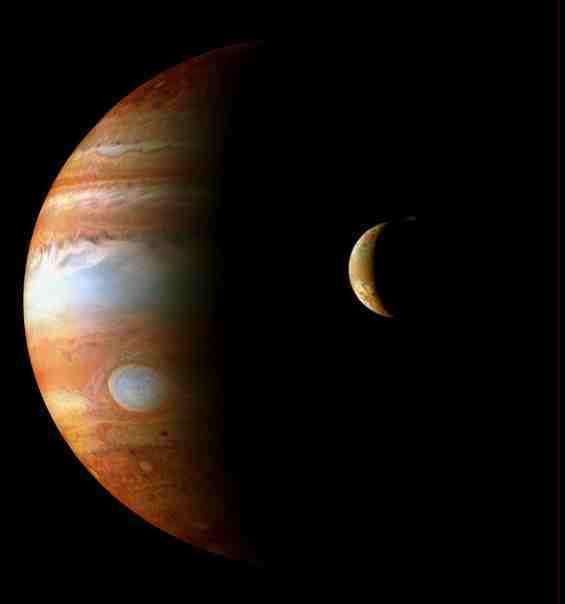 This elegant solution looks very promising in terms of forecasting solar variation, as well as offering a hypothesis explaining a mechanism underlying the strong correlations between solar variation and planetary motion. The following article is reposted from Ian’s excellent blog.